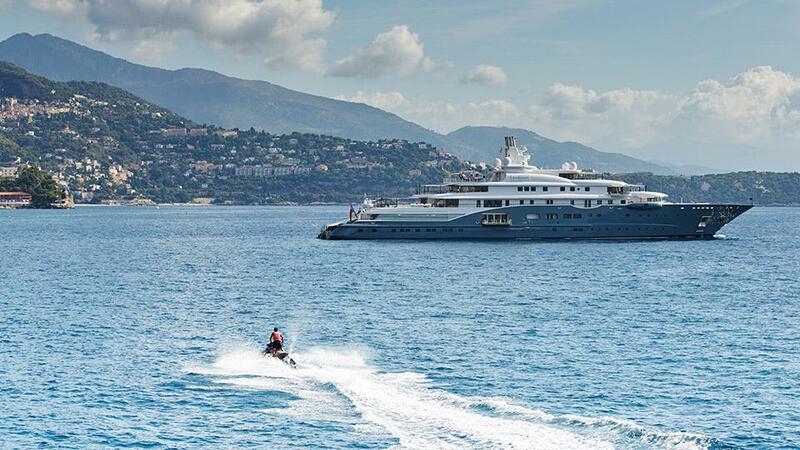 How do you determine which yacht broker to entrust in one of the largest transactions you may ever make? Buying or selling a yacht can be a complicated and costly experience for someone unfamiliar with the process. Using the expertise and knowledge of a yacht broker is the smarter avenue to take if you want to ensure getting the best price and a smooth transaction. But, not just any yacht broker will do. When enlisting the support of a yacht broker, it’s important to research their professional achievements. 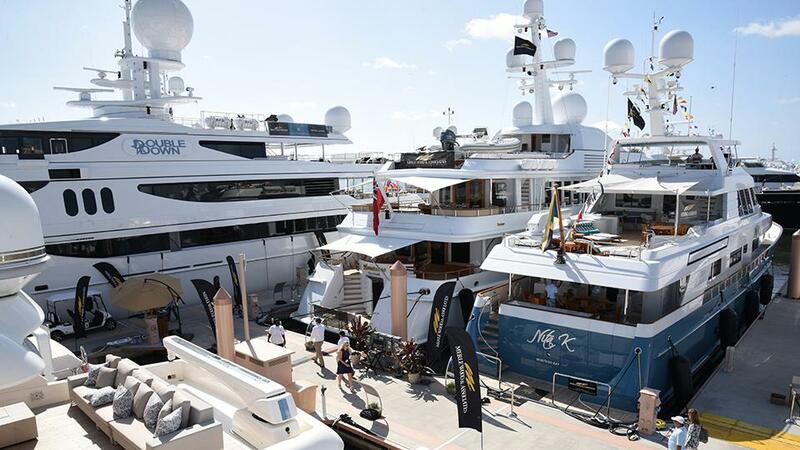 An astute yacht broker will have thorough industry and yachting knowledge, as well as a strong network of connections. 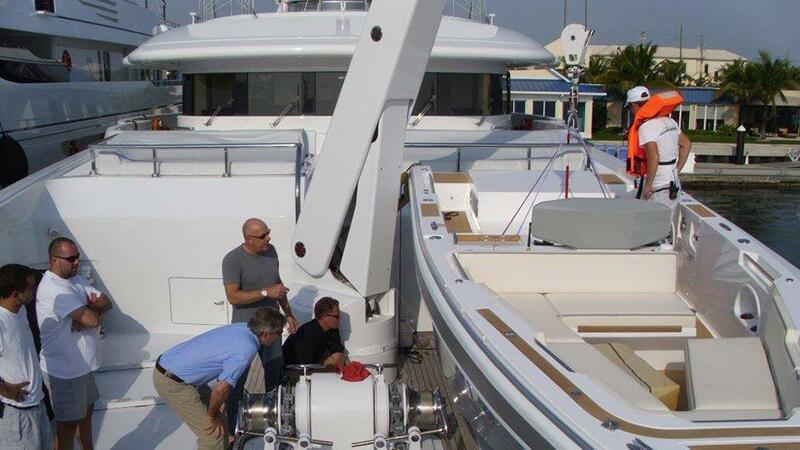 For example, Merle Wood & Associates has over 150 years of combined experience in new yacht construction, and has successfully completed over 60 new yacht construction projects (not including those currently in build) with builders all over the world. 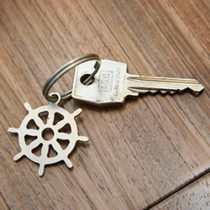 These are the types of attributes you should seek in a yacht brokerage firm. A professional and reliable sales broker will have precise details of each listing of the luxury yachts for sale, because he or she most likely experienced the yacht themselves. First-hand knowledge is always the most trustworthy, and with a substantial transaction such as this, it’s imperative to get it right. 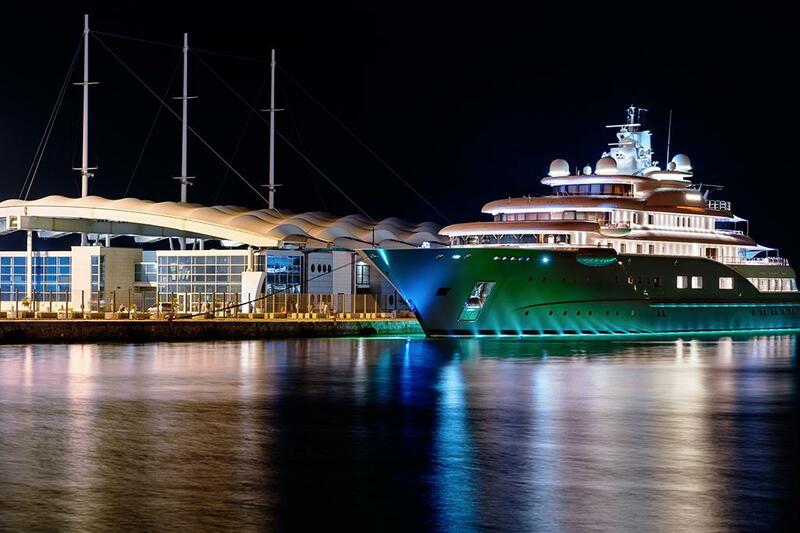 You should work alongside a luxury yacht brokerage firm that has accumulated experience over time; a firm that has seen the industry and the market ebb and flow, so that they can educate you in the same manner, and you can make more informed decisions. Selecting the right yacht broker also involves taking a step back, and looking at the big picture in terms of experience. It takes a luxury yacht brokerage firm that has superyacht expertise within production and custom construction that extends through the full market range of sailing and motor yachts, including dealings with yachts up to 500 feet. 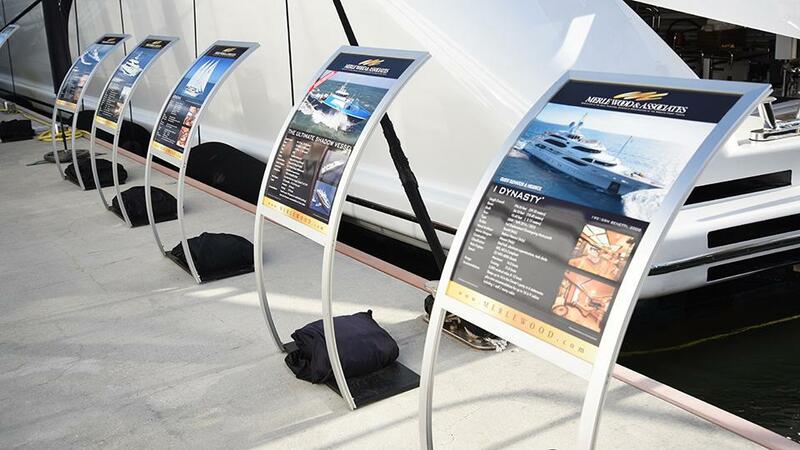 Your broker should be consistently traveling the globe to advance their knowledge about the history and condition of yachts available worldwide, and should pass that knowledge onto you, the client, so that you make better and more informed decisions. Choosing a well-established yacht brokerage firm with an extensive sales record, and a seasoned team is imperative. Our clientele is made up of the most knowledgeable and prepared yacht owners and charterers in the market today, due to the fact that we have attained cumulative closed sales of over $30 billion, and have over 250 years of combined experience. We pass along our intelligence and insights so that our clients are well informed, and have an exceptional experience buying, selling or chartering their vessel, each and every time.